A lot of fans were excited to hear that James Gunn is returning to direct the upcoming Guardians of the Galaxy Vol 3. Before the news, it was believed that his future at Marvel Studios was over, and that had Warner Bros reaching out to the director to help with a sequel to Suicide Squad. Since Gunn is currently working on the DC project, fans will have to wait longer until he can begin production for the next Guardians of the Galaxy movie. 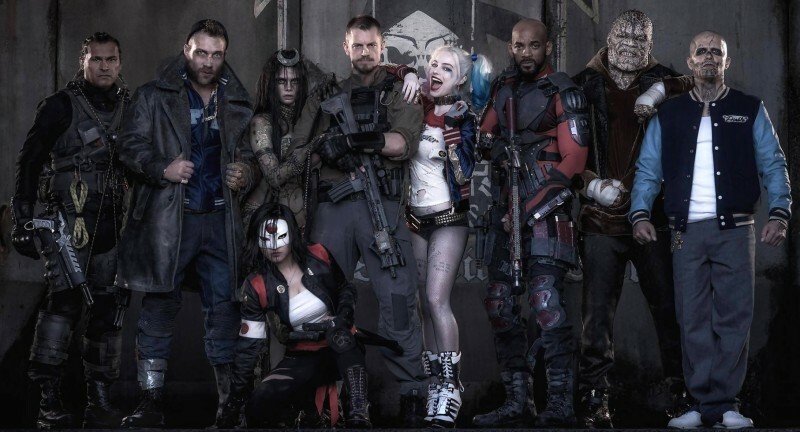 Now we have news that The Suicide Squad will be a reboot. During the Shazam! press junket over the weekend, DC Films producer Peter Safran explained that The Suicide Squad is actually going to be a reboot. In addition, he says that there is no pressure for the team to make the film quicker. Safran then corrected the reporter by saying that they’re not calling it Suicide Squad 2. The producer also talks about why James Gunn directing both The Suicide Squad and Guardians of the Galaxy Vol 3 is a good thing for comic book movie fans. It’s reported that Idris Elba (Thor: Ragnarok) will be playing Deadshot in The Suicide Squad. The movie is expected to be released on August 6, 2021.